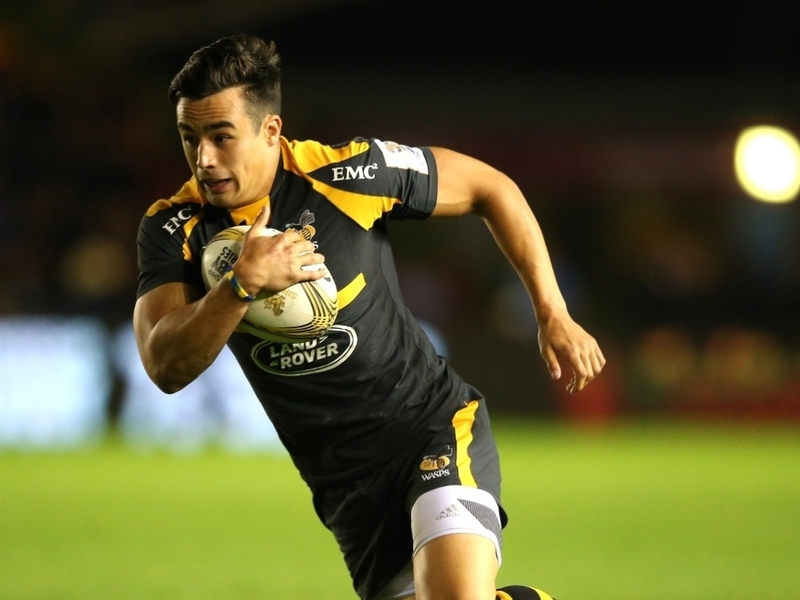 Saracens have announced that exciting fly-half Alex Lozowski will join the club from Wasps at the end of the season on a multi-year deal. The 22-year-old former Yorkshire Carnegie man will link up with the Premiership champions for the beginning of the 2016/17 season after a three-season spell with Wasps, where he has made 21 appearances to date. A highly skilled playmaker with electric pace, the former Watford Grammar School student will bolster Saracens' fly-half options with Charlie Hodgson hanging up his boots at the end of this season to take up a role as the club's Head of Recruitment and Talent Identification. Speaking about his move to Saracens, Lozowski said: "I'm very excited to be joining up with Saracens and believe that my ambitions as a player match those of the club. "Saracens already have an outstanding squad of players, which includes a core of exciting young English talent. The environment and coaching match the quality of the squad, so it was an opportunity I couldn't turn down. I'm looking forward to developing my game and testing myself alongside some of the best players in the country." Saracens director of rugby Mark McCall added: “We are delighted to bring Alex to the club next season. He is a very exciting player who we believe will add a lot to our squad. He is another young English player we can add to a squad that already has plenty of home-grown talent, and we are looking forward to seeing Alex develop both on and off the pitch."